Sponsored Brands are ads that feature your brand logo, a custom headline, and up to three of your products. These ads appear on search results and help generate recognition for your brand and product portfolio. Create and customize your ad. Who can use Sponsored Brands? Sponsored Brands are available for professional sellers who are enrolled in the Amazon Brand Registry, vendors, book vendors, and agencies. Sponsored Brands appear in search results to help drive discovery of your brand. Use custom messaging to help shoppers see your brand the way you want it to be seen. Sponsored Brands reach customers when they're looking for what to buy. 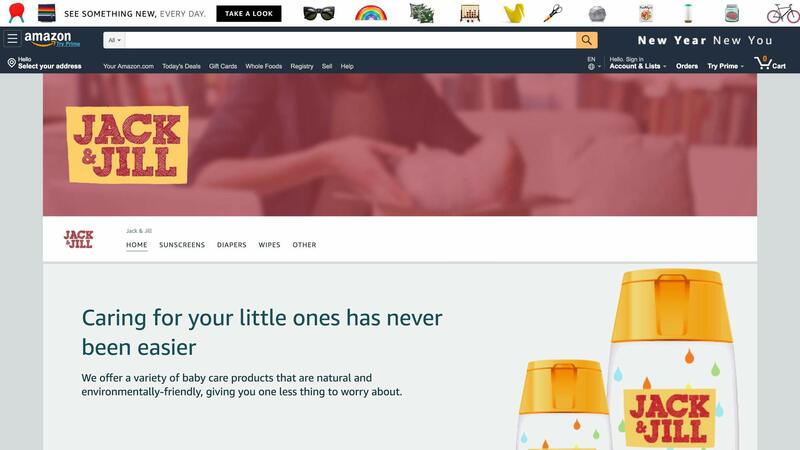 When Amazon shoppers click on your brand logo, they're taken to a Store or custom landing page. When they click on a product, they're taken to the product page. Why should I use Sponsored Brands? 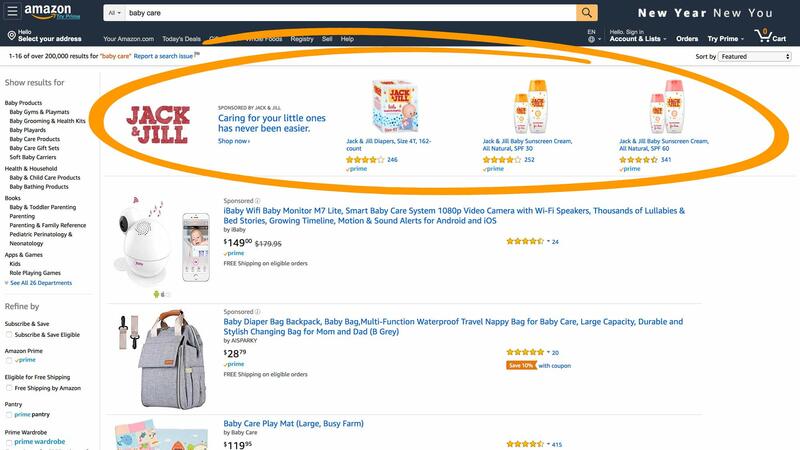 Sponsored Brands help high-intent customers discover and engage with your brand as they research on Amazon. Where will my Sponsored Brands ads appear? Your ads may be displayed on top of, alongside, or within search results. Ads may appear on both desktop and mobile. How much does Sponsored Brands cost? You bid the maximum amount that you are willing to pay when a shopper clicks an ad for your product. The more competitive your bid, the more likely your ad is to be displayed when it matches an Amazon shopper’s search. What categories are not eligible for Sponsored Brands? At this time, adult products, used products, refurbished products, and products in closed categories are not eligible for advertising. What results can I expect from Sponsored Brands? Sponsored Brands can help you achieve a variety of goals, from generating awareness for new products to promoting seasonal items or creating more demand for your best sellers. We provide a range of tools and reports that help you analyze campaign performance and measure success. New-to-brand metrics allow you to measure how many first-time customers your campaign drove in the last 12 months, and advertising cost of sales (ACOS) represents your ad spend as a percentage of sales. Once you have launched your campaign, you can view performance via the graphical dashboard or view downloadable reports on the reporting page.